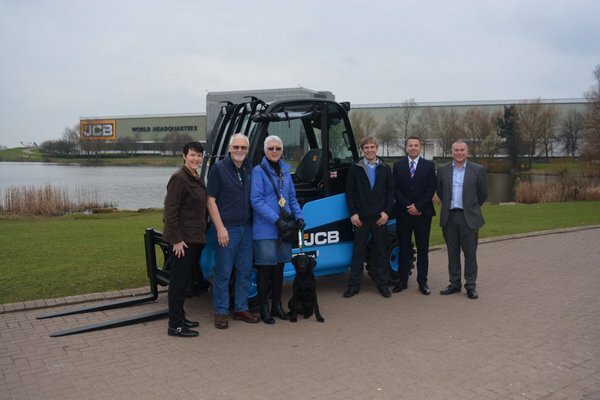 We are happy to announce that APC Forks, a trading division of Arnold Plant Hire Ltd, purchased two teletruks and they were both built and painted blue to match the Guide Dogs logo in order to raise money for Guide Dogs and raise enough to name a puppy. So far, APC Forks has raised an amazing £2,660 which is 53% of their target of £5,000. If you would like to donate and help APC Forks reach their target for Guide Dogs, please click here.